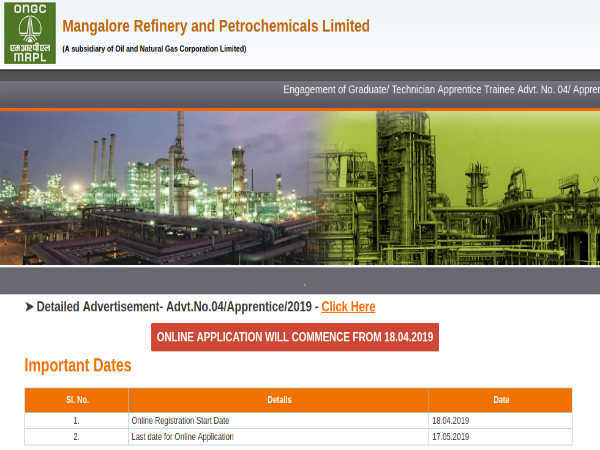 Candidates interested in applying for the post of Graduate and Diploma Apprentice through MIDHANI Recruitment 2019 must have attained 21 years of age, with relaxation in the upper age limit to reserved categories as per Govt. of India guidelines. 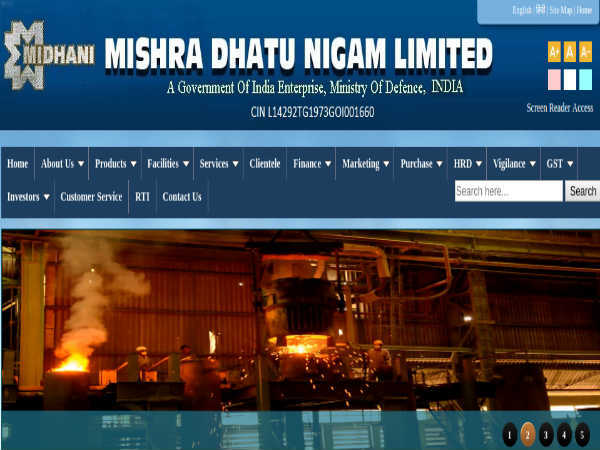 Desirous candidates applying for the post of Graduate and Diploma Apprentice through MIDHANI Recruitment 2019 must possess BE/B.Tech/Diploma in relevant engineering trade/discipline from a recognized Institute/Organization. 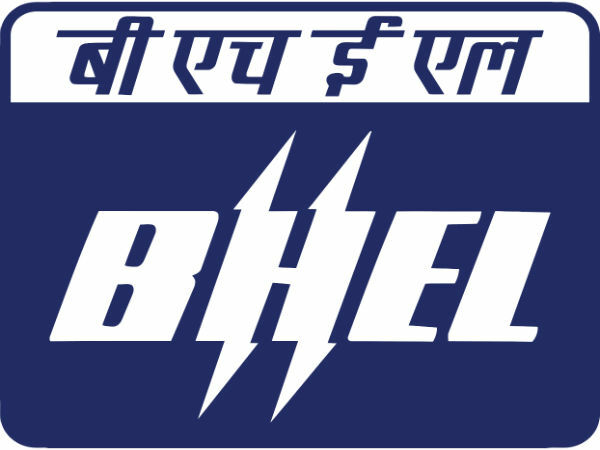 Interested candidates must attend the Walk-in-Interview scheduled on April 13, 2019 at the, "Auditorium Building, MIDHANI CPS office (Near to DMRL)" with with original supporting certificates and two photos. Auditorium Building, MIDHANI CPS office (Near to DMRL) along with original certificates and two recent passport size photos.